We’ve reviewed this series before. 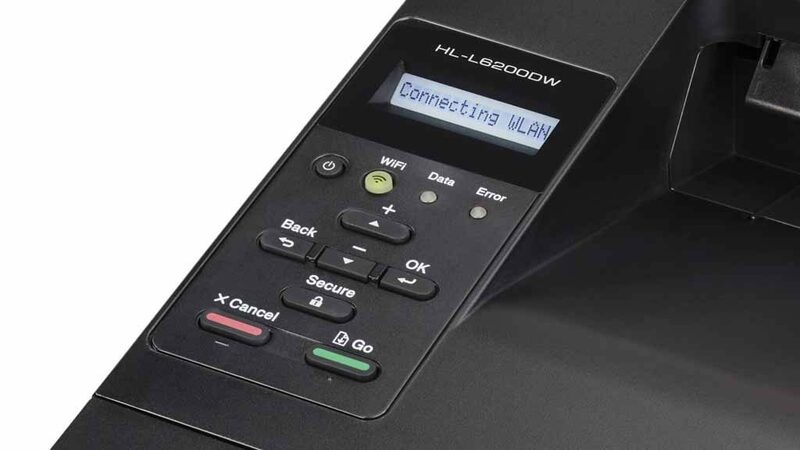 Last month, we reviewed the Brother HL-L5100DN and found that device to be excellent with one significant flaw – the absence of wireless connectivity. The printer we’re reviewing today takes that excellence even further. 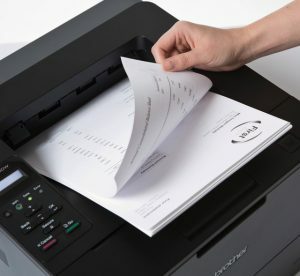 The Brother HL-L6200DW goes one better than the Brother HL-L5100DN by adding wireless connectivity and offering more paper capacity. 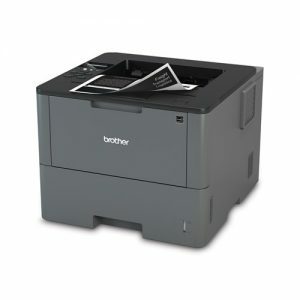 The Brother HL-L6200DW is a monochrome single-function laser printer that is built with the small to medium scale businesses or workgroups in mind. Moreover, for a monochrome business laser, it does offer lots of features and benefits. If you’re looking for a monochrome laser printer, then you’ll probably want to consider this one very seriously. Here’s our review. This device is suited to a small to medium scale business or workgroup on the back of its paper capacity. In the standard format, the Brother HL-L6200DW offers a total paper capacity of 570 sheets divided between a 520-sheet primary paper tray and a 50-sheet multipurpose or bypass tray. This capacity will match the needs of most businesses but the Original Equipment Manufacturer (OEM) has provided for users with a larger requirement as well. By opting in for additional paper trays, you can take this device’s paper capacity to as high as 1,610 sheets. This will be achieved with the addition of two 520-sheet optional trays. There’s another option available to you as well. Instead of two 520-sheet trays, you can opt for three 250-sheet trays. This will take your device’s maximum paper capacity to 1,320 sheets. You can double the effective paper capacity by simply choosing to print in duplex since the device offers automatic duplexing. Using this feature will, of course, reduce your paper costs by half. The price to pay for those savings is time. Duplex printing speed is to the tune of 24 pages per minute (ppm) only. The duplex print speed is half of what you would get from this device normally. The Brother HL-L6200DW is rated to print at up to 46 ppm. This is more or less in the accepted range for this market segment. This means that some of the HL-L6200DW’s competitors may be slower while others faster. 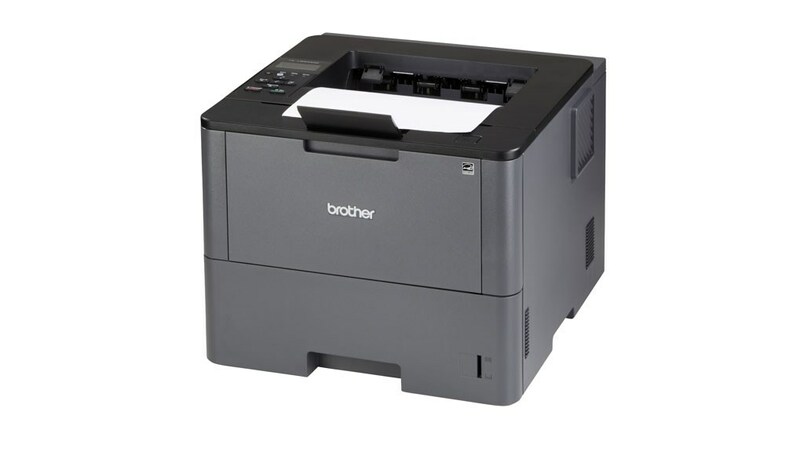 To keep up with the modern office, the Brother HL-L6200DW offers a number of connectivity options. You can connect this device to a PC directly through the USB 2.0 port or add it to your existing network by way of the Ethernet port, wireless adaptor, or even Wi-Fi Direct. Wi-Fi Direct is the latest connectivity option in the industry. It is useful because it can be used for temporary device connections. Using any connectivity option other than USB 2.0 will open up mobile compatibility. The device supports iPrintScan, Air Print, Google Cloud Print, Cortado Workplace, and Mopria. These features and benefits are impressive. They become even more impressive if you consider the price point that they’re available to you at. The list price of the Brother HL-L6200DW is near $500, which is average in the market segment as it is. However, the fact that you can get this printer for a price closer to $400 makes it a steal. What do you need to do for that? You just need to shop around. With a low acquisition cost, you would expect the Brother HL-L6200DW to be expensive to run. That is definitely not the case. The HL-L6200DW is one of the best devices in this segment in terms of running cost. Even when you use genuine cartridges, the running cost is low. 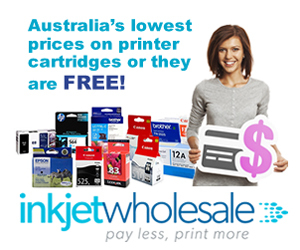 You should expect to pay around 2.4 cents per page if you intend to use OEM cartridges. On the other hand, you can save even more by using generic or compatible cartridges. This will bring down the cost to 2.2 cents per page. The Brother HL-L6200DW doesn’t have any glaring weaknesses and this is why we’re appreciating it so much. What weaknesses it does have are minor and negligible. Therefore, when we say that the output quality of this device could be better, we don’t mean that it is bad. We just mean that it can be better. Specifically, the output quality of this device falls within the accepted spectrum in the industry and market segment. However, it falls towards the lower end of that spectrum which is why we’re pointing it out here. This is true for the text output quality. In terms of graphics printing, the device does as well as any other printer in the same market segment. Photos are the same i.e. poor like all monochrome laser printers. The maximum resolution that the Brother HL-L6200DW is capable of is 1200 x 1200 dots per inch (dpi). You can also put down this device’s output bed as a weakness. It only holds about 150 sheets. This means that you have to constantly be on the lookout so that the papers don’t overflow and spill over. Additionally, the device could’ve benefited from Near-Field Communication (NFC) but the OEM, it seems, didn’t agree with us. The Brother HL-L6200DW isn’t compact like a personal device. It isn’t cumbersome like your usual business printers either. It is somewhere in the middle. It has a distinct cuboidal appearance and measures 373mm wide, 388mm deep, and 287mm high. It is fairly light, though, weighing only 11.1 Kg. 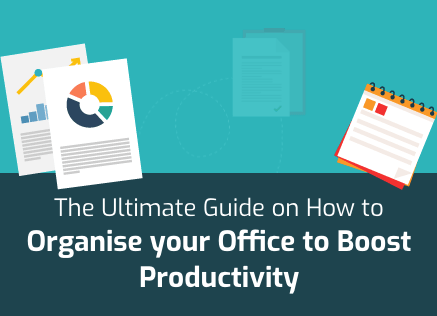 This means you can probably put it on your desk but we would advise against it. Firstly, it is slightly bigger than a device destined for the office desk. Further, it is intended for volume printing. If you put it on your desk, you’ll end up cleaning its output bed regularly seeing that it is smaller than what is needed. On the inside, the Brother HL-L6200DW possesses a Cortex A9 800 MHz processor along with a 256MB RAM. These and other technologies inside the device give it a decent response time. From when you give the print command, the HL-L6200DW will take 8.5 seconds to deliver your printed page, if it was in the “Ready” mode. If the device is in the “Sleep” mode, it will take slightly more time at 10 seconds. Being a single-function device, the Brother HL-L6200DW won’t really see the walk-up-and-print type of usage. This is why it doesn’t have an elaborate control panel or display screen. It has a small 16-characters one-line black and white display screen and some basic buttons along with two LED lights – a green one for “Wi-Fi” and an orange one for “Error”. The Brother HL-L6200DW has a 12-month Return to Base warranty from the OEM.